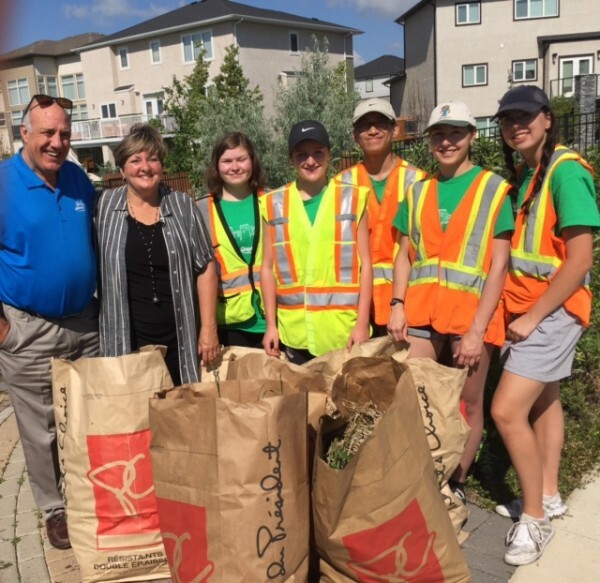 This is a short August newsletter to update you on relevant issues occurring in South Winnipeg-St. Norbert! We hope you will be able to have some relaxing time over the next few weeks to enjoy our beautiful Manitoba summer! Please note Bev and I will be closing the office for two weeks in August to take time to ‘recharge’ and prepare for a busy fall! My office at City Hall will be open during summer to answer calls and e-mails with the exception of two weeks in August (closed Mon., August 7 to Fri., August 18), when both Bev and I will be away ‘recharging’! Our office will re-open on Mon., August 21. Please email 311@winnipeg.ca or call 311 during this time. At this time of year, Winnipeg has a lot of construction and maintenance projects on the go, and currently, there is extensive sewer work occurring in our Ward. Discoloured water can result from nearby roadwork, building construction, firefighting, emergency water main breaks, or routine operations such as water main cleaning. The City has prepared a comprehensive overview of what to do if you have Discolored Water. Enjoy these lazy, hot dog days of summer – before you know it, we will be talking about snow removal again!